Like any other major word processor, Google Docs has offered spelling and grammar checks for some time. However, Google is now differentiating its own by adding machine translation-based grammar suggestions, basically going head-to-head with third-party services like Grammarly. 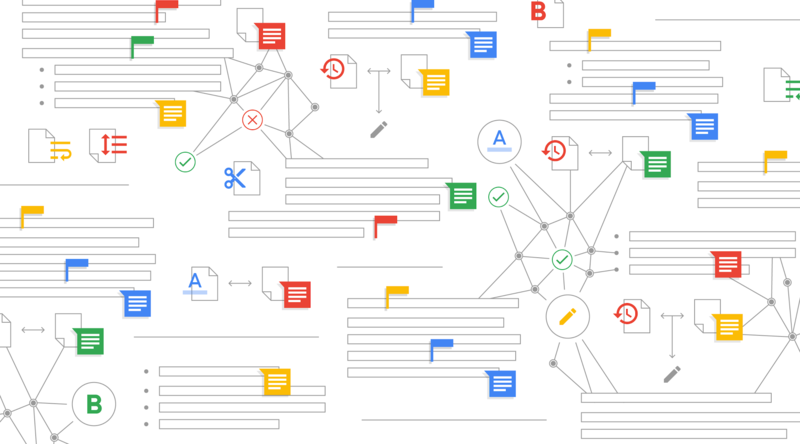 First introduced back in July 2018 via an early adopter program, Google's grammar suggestions utilize a machine translation model that it worked with linguists to design. Grammar is a complicated subject, with the blog post mentioning that linguists disagree on whether a suggestion is correct one in four times, so it's nice to see Google putting some real effort in here. The suggestions appear as squiggly blue lines underneath the incorrect words/phrases, as you can see in the GIF above. Google says that the suggestions will reach G Suite Basic, Business, and Enterprise customers, so basically everyone. It's not clear when exactly this functionality will roll out; it doesn't appear to be live on any of my accounts.